The US has repeatedly said that Pakistan is not taking action against terror groups like the Haqqani network and the Taliban. Islamabad has denied those allegations. Pakistan can do more to combat terrorism, the Pentagon said on Thursday.The US has repeatedly said that Pakistan is not taking action against terror groups like the Haqqani network and the Taliban. Islamabad has denied those allegations. Last month, the US froze some $2 billion in security assistance to Pakistan. “With respect to Pakistan, we believe that Pakistan can do more to combat terrorism. 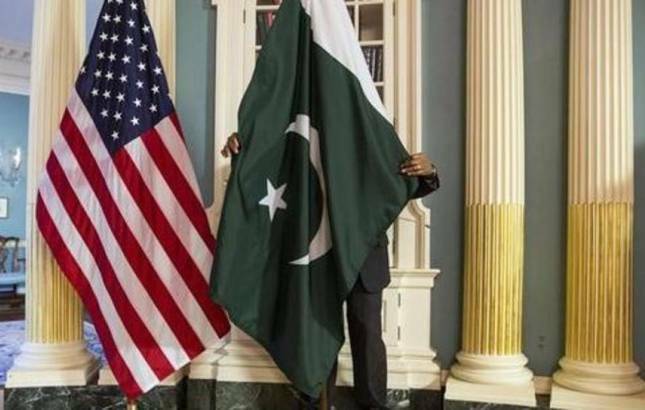 This is an inflection point and this is an opportunity and Pakistan has an opportunity to do more,” Chief Pentagon Spokesperson Dana White told reporters at her weekly news conference. Pakistan, she noted, has been a victim of terrorism.“So, we’ll look forward to continuing to work with them to see where there are opportunities,” she said.